Can I install DigiGage system in an existing elevator? Yes, a DigiGage systems can be delivered as part of a new elevator, integrated into existing elevators, or installed as part of a cab modernization process. Does installing a DigiGage system effect the elevator or the safety of operation in any way? 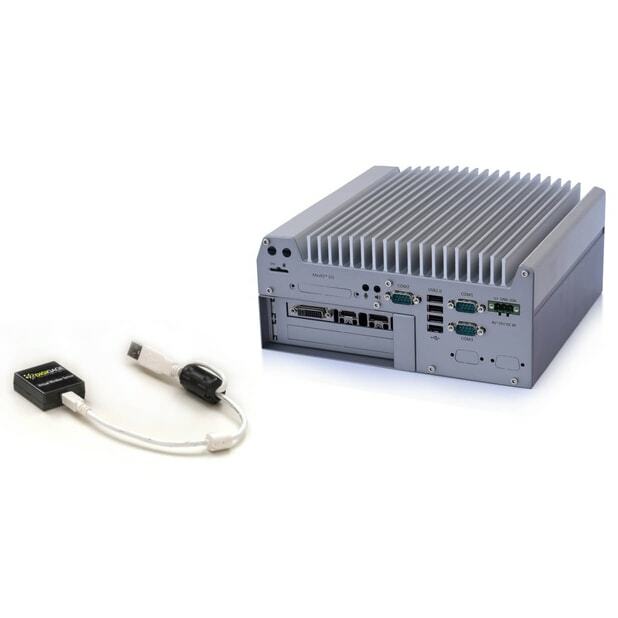 No, the DigiGage system is completely autonomous and does not connect to the elevator controller or systems. Do I need to be in the elevator to perform changes such as switch content worlds or update messages? No, you can be half way across the world! All you need is an internet connection and a standard web-browser. Can I control several systems through one user? Yes, all of your elevators can be managed by the same user, even if they are in different geographical locations. Does the DigiGage system include advertisements? DigiGage does not provide advertisement services; however, you are free to use your content in any way you see fit, including advertisements. After installing the system in my building, do I need to contact the elevator company in order to make changes to my displayed contents or messages? No, after installation you will be given a unique user ID and password that will grant you access to the DigiGage internet portal, accessible from any internet connected device, even a smartphone. Doesn't the "window" movement causes sea-sickness? No, it is actually the other way around. The DigiGage window movement is designed to prevent sea-sickness by synchronizing the movement you feel with the one you see, so your body's sensors receive correlated inputs that create a more comfortable sensation. Yes, you have a cloud-based personal media library where you can upload images and movies; these can be implanted into supporting "placeholders" content worlds. You will be able to control the image and textual banner, as well as insert floor-specific textual signs. I have a low 5 stories building. Will the system's "window effect" be effective in my case? Absolutely. The lower-rise buildings usually run slower elevators, so the time spent in the cab is long enough. Like in any other building, your visitors will have to go through this bottleneck, so why not give them a good experience? I have a high-rise building with a fast elevator. I am afraid that the window effect will run too fast to be pleasant on the eye. Have you checked the effect in these cases? Yes. Actually, you can change the speed factor of the "window" so it makes the speed of the cab feel faster or slower. 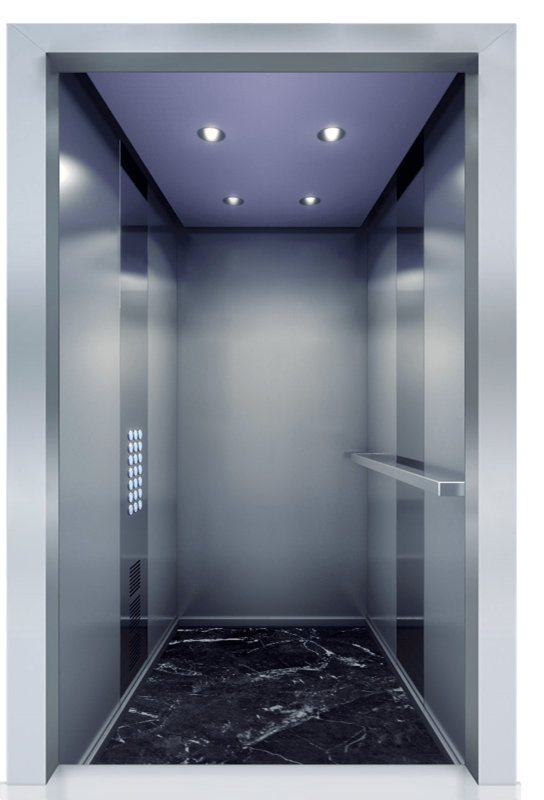 Most high-rise elevators choose to slow down the speed of the DigiGage system for a calmer ride experience. With 16 years of experience in senior management, Ben was the founder of Omnivee – winner of "start-up of the year" award and the "security-solutions" best security product of the year award. 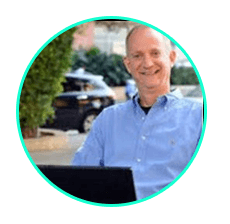 He, is the co-inventor of 3 patents and led Omnivee to a successful M&A. With 15 years of experience in senior management and entrepreneurship in the high-tech industry, Jonathan was the co-founder of EYoCa a medical startup that was sold to Frantz Medical Group, he also served as a consultant to public companies such as, Sandisk, Lorex, AOL, STS and Top Spin. He holds a BA with honors in computer science from IDC, and an executive MBA from Kellogg Nnorthwestern (jointly with TAU). 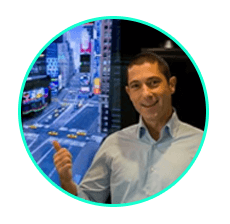 Yuval has more than 25 years of experience in managing early stage, hi-tech companies and leading them to successful exits - four in total. He was previously VP of Sales and Marketing at Radcom (ipo), Pentacom (acquired by cisco), Go Networks (acquired by nextwave) and the CEO of Cace technologies (acquired by riverbed). Yuval is the current CEO of Beyond Verbal Communications. 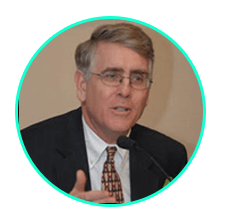 Sandy is a former executive at the Otis elevator company ($13b division of UTC). Sandy served as Otis Senior Vice President, Strategy and Development for 5 years, than moved to United Technologies where he became Vice President, Integrated Building Solutions. Sandy is also the chairman at board of regents for the American Architectural Foundation. The software does not require integration to the internal elevator system as it analyzes the movement and location of the cab using the Digigage proprietary sensor. 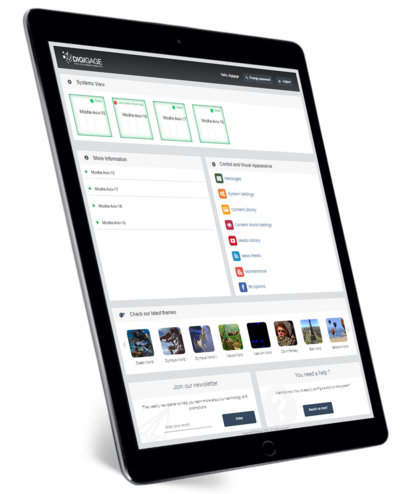 DigiGage comes with a cloud based management console that can be accessed from any PC or mobile device to configure the system, change and customize content, add news feeds, show social media, or include floor and building messages. 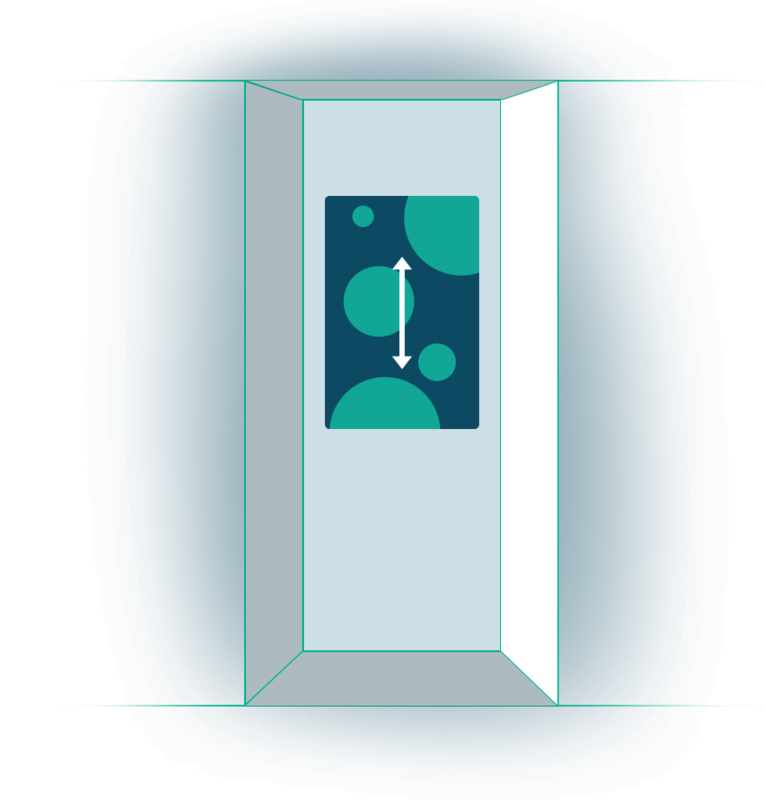 Requiring no integration or connection to the elevator's systems, the patent pending "virtual-window" detects the movement of the elevator cab by analyzing our proprietary sensor signal - the sensor detects whether the elevator is stationary or moving,recognizes its direction, speed and location in the shaft including real- time update of the floor number. This analysis is transmitted to a unique graphical engine which in turn translates this movement to the movement experienced by the passenger. 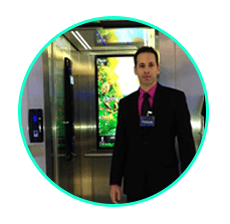 The graphical view is dynamic, automatically fitting each and every elevator, optional visual assets (images, videos) can be interjected in to the vertical story independently by the user. The system interfaces with the elevator via a single standard electricity outlet and a standard internet connection, either wired or wireless. Note that internet connection is only required in order for user commands to work; the system will otherwise function as intended. 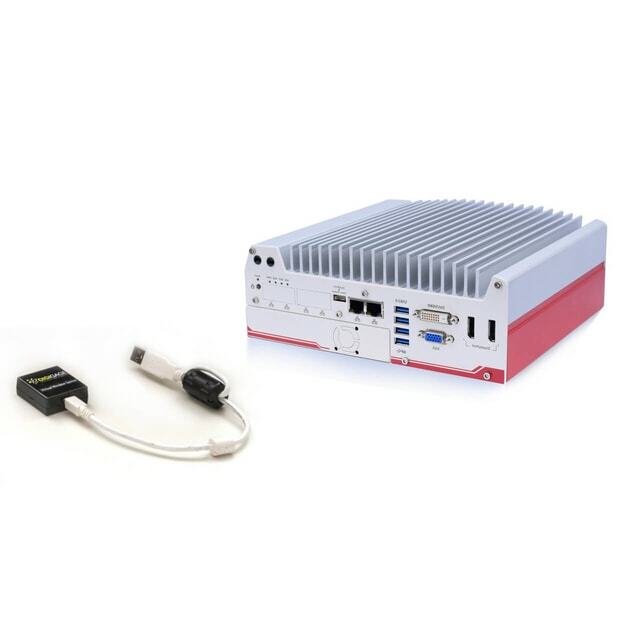 The system can be managed and controlled from any internet connected device such as a smartphone, a tablet or a PC using a cloud based management console. "The elevators are a blending of high tech efficiency and charm"
"Lifts are super high tech and have visuals in... feels like you’re in another world lol"
"Watch the digital aquarium in the elevator, nicely done!!!" 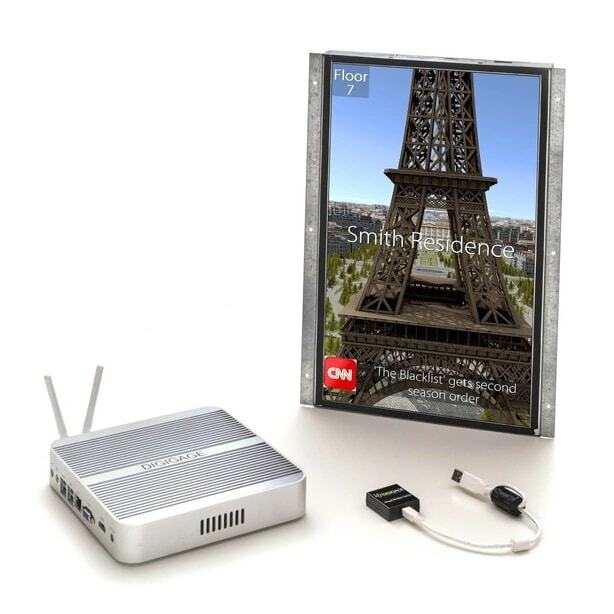 DigiGage reinvents passenger user experience in buildings. into an exciting, user experience oriented, virtual window. Our technology sparks the imagination of every elevator passenger.